I know it’s hard to take advice from people you don’t know, but I am different. Although we have never met, I am your husband. I am him in 18 months because 18 months ago, I was where he is now. Don’t believe me? I can prove it. I know because I am your husband. I know you, too. I know that you love your son more than anything, and that this doesn’t feel right. I know that you aren’t sure if this is the right thing to do or not; that you are confused, and you feel so alone. I know that there is nothing in the universe stronger than a mother’s intuition- your intuition. And I know that deep inside, you know the right thing to do. Now let me tell you about me: your husband 18 months from now. I am the man who made a mistake. I am the man who can’t believe that I let my own pride drive a decision which was never mine to make. I am the man who encouraged our doctor to butcher my son. I am the man who changed my son’s first diaper after his circumcision, and knew right then that I had made a mistake; it was filled with blood. I am the man who lives with the regret of knowing that I hurt my son. I am the man who wishes, more than anything in the world, that I had listened to my wife. I am the man who caused my wife so much hurt that it almost cost our marriage, and it almost cost her life. Now that we know each other, I want to tell you that YOU have to make this decision. Remember that I am your husband, 18 months from now, so I know what he is thinking. He doesn’t realize that he is not capable of making the right decision. Some say it’s because of the trauma inflicted during his circumcision. Others believe it’s simple pride. Regardless of the reason, he just can’t see the other side- the true side. And so it falls to you. You are your son’s mother, his protector. He has no one else. No one else will stand for him; for his rights or for his body. 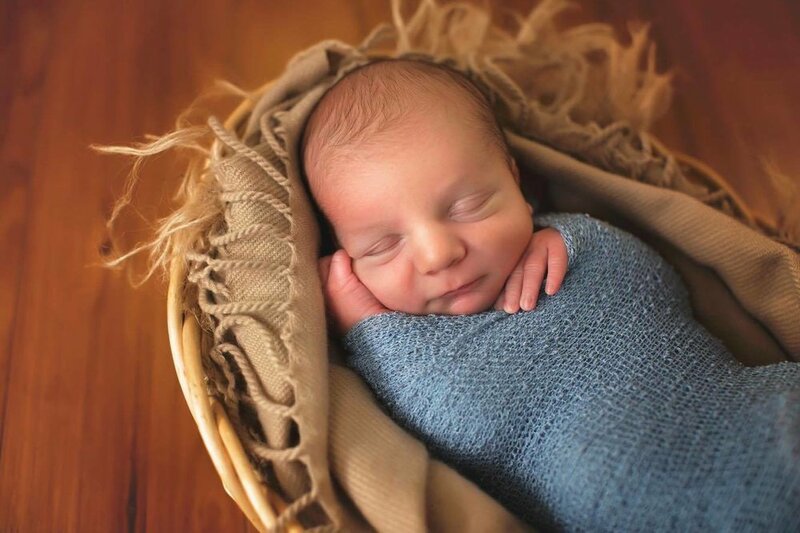 Your body worked so hard to make a perfect little child who doesn’t need to be altered. Tracy Wicklund and his beautiful wife, Elise, are regret parents from Florida. When they are not chasing, playing with, or loving on their three young children, they are active in the anti-circumcision movement. 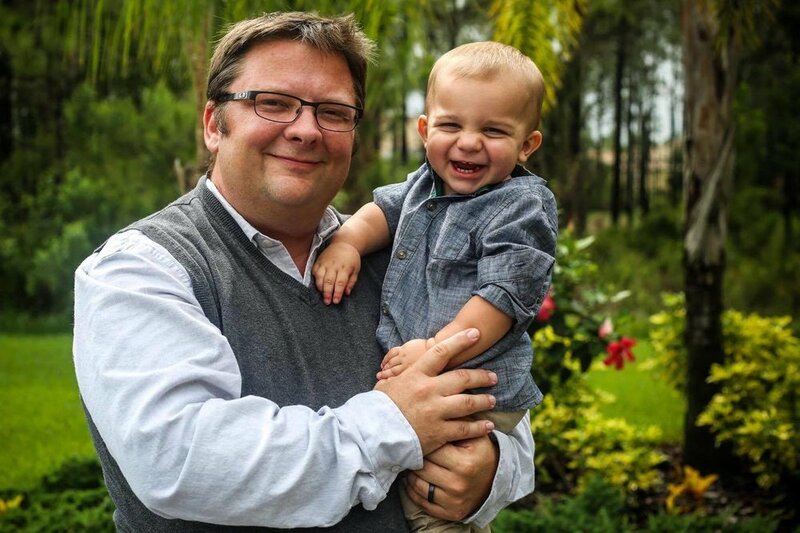 As a regret dad, Tracy believes that by sharing his story with other mothers and fathers, he can make a difference in the lives of baby boys and their parents, saving them all from the physical and emotional pain that the wrong decision - the decision to circumcise - will inevitably bring.